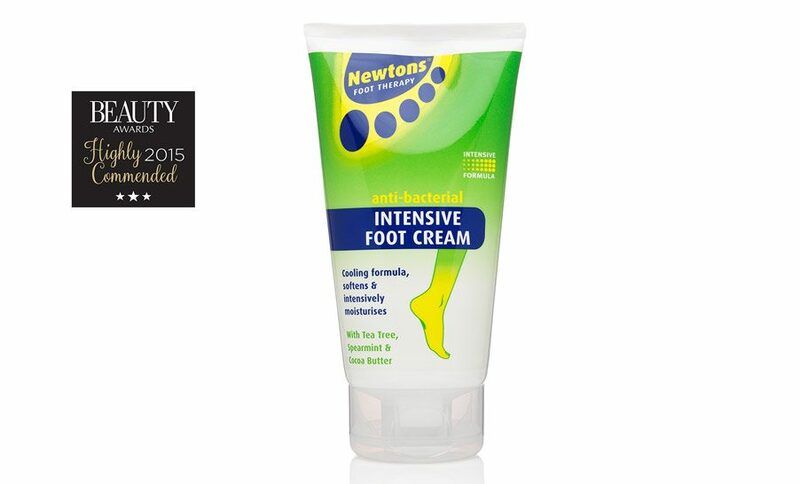 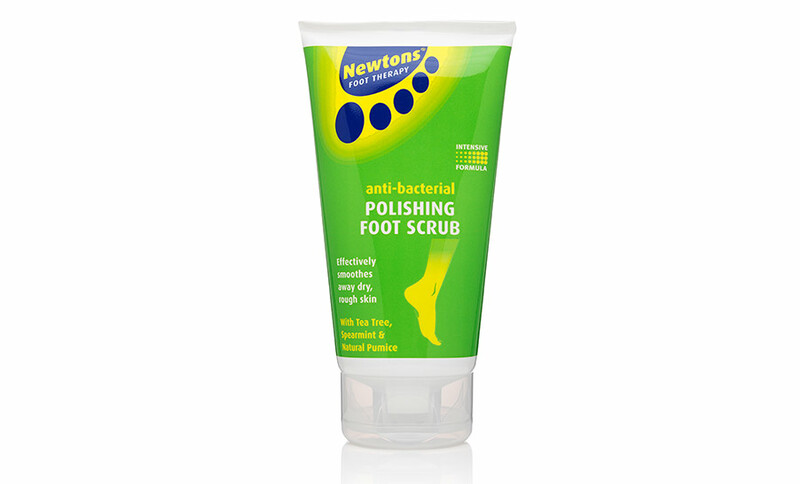 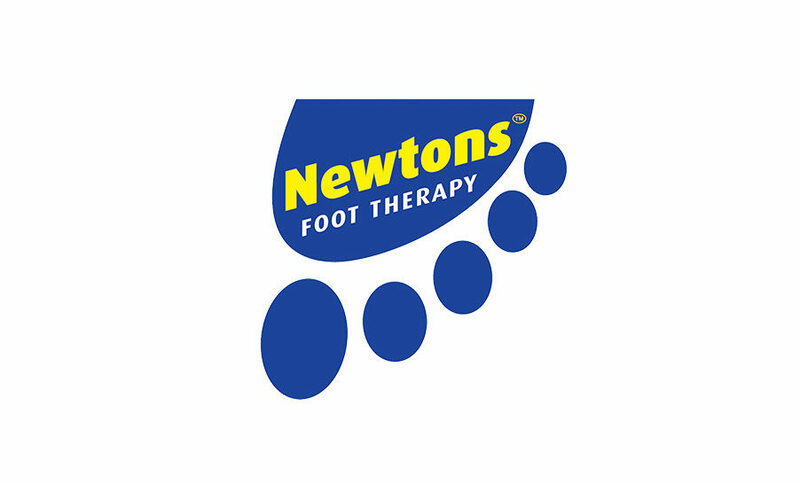 Newtons Foot Therapy is a trusted name in the foot care market, specialising in long-term solutions. 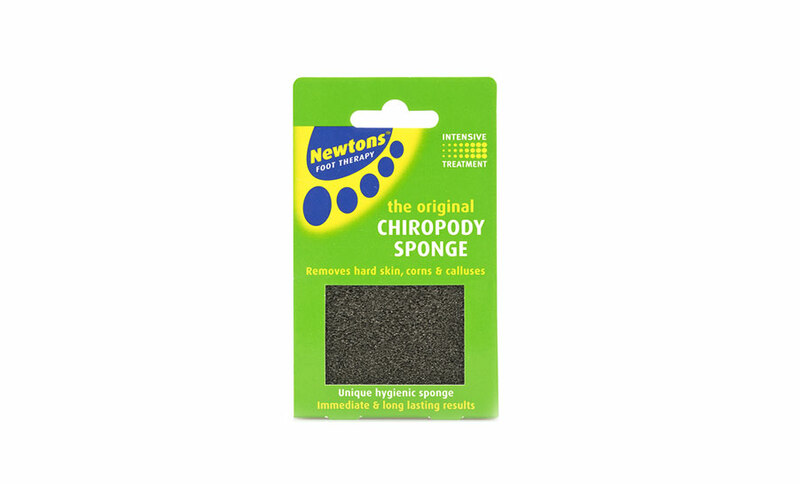 The Original Chiropody Sponge is the best seller and a one-stop treatment for the removal of hard skin, corns and calluses. 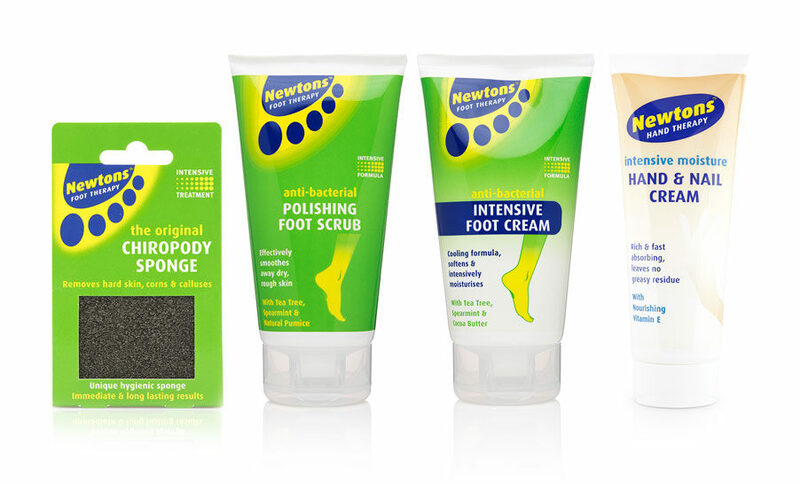 For weekly treatments, the Anti-Bacterial Intensive Foot Cream and Anti-Bacterial Polishing Foot Scrub are formulated with refreshing Tea Tree, Spearmint and Cocoa Butter or Natural Pomice. 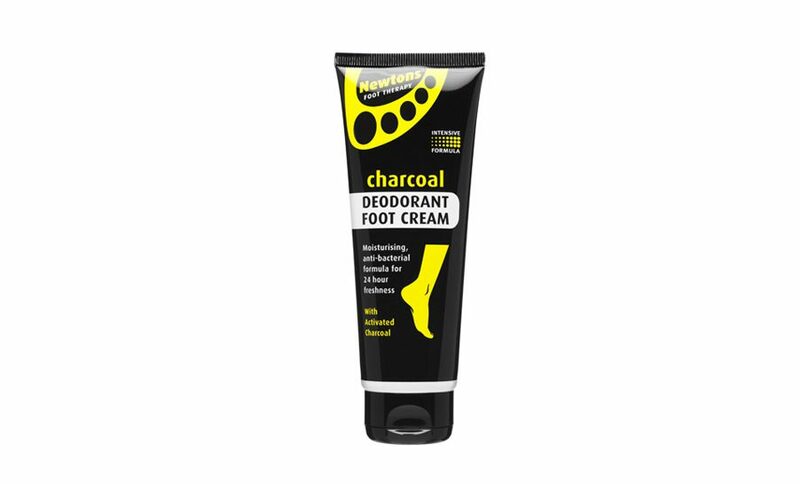 For 24 hours of freshness, the Charcoal Deodorant Foot Cream with activated charcoal eliminates foot odour.